Today, artists control the narrative. In many cases, the biggest artists won’t even engage in tell-all interviews. Taylor Swift won’t. Drake dropped out from giving any substantial interviews. Here is the difference. 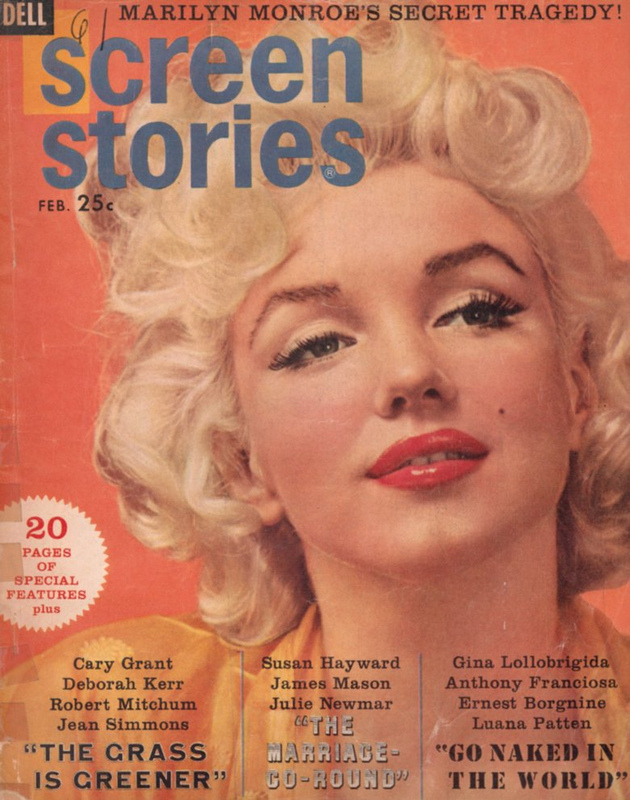 In 1989, celebrity journalism made a significant impact in the lives of artists. Consequently, social media replaced it. Artists are in 100% control of the narrative. Instead of talking with their audience in an interview setting, they “talk-at” their audience by means of scheduled social media posts. Which means? The death of celebrity press. As the internet grew, it eroded the monopoly and the effectiveness of print publications. Instead of spilling her emotions in a TV interview, Ariana Grande wrote a heartfelt message on Instagram with the passing of her ex-boyfriend Mac Miller. Lil Xan documented his life struggles on social media that included relationship problems to health issues. What was once reserved for TV or a publication is all revealed on social media. Imagine The Beatles documenting their trip to India on Instagram. Consequently, if The Beatles existed during the time of social media, Paul McCartney wouldn’t be on the cover of GQ telling the untold stories. The stories would have all been told in real-time.